Individual tickets for the first-round of the Calder Cup Playoffs are on sale now! 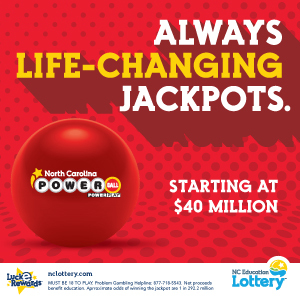 Tickets are available online via Ticketmaster and at the Bojangles' Coliseum box office. Season tickets, mini plans and group outings are on sale now. 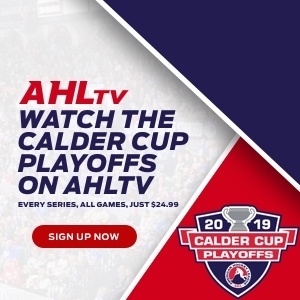 For the Calder Cup Playoffs, "Pay as we Play" Packages requiring no money up front and offering the best savings throughout the playoffs are also available now. To help plan your visit, please check out our promotions schedule for more information on special events, giveaways, discounts and more.